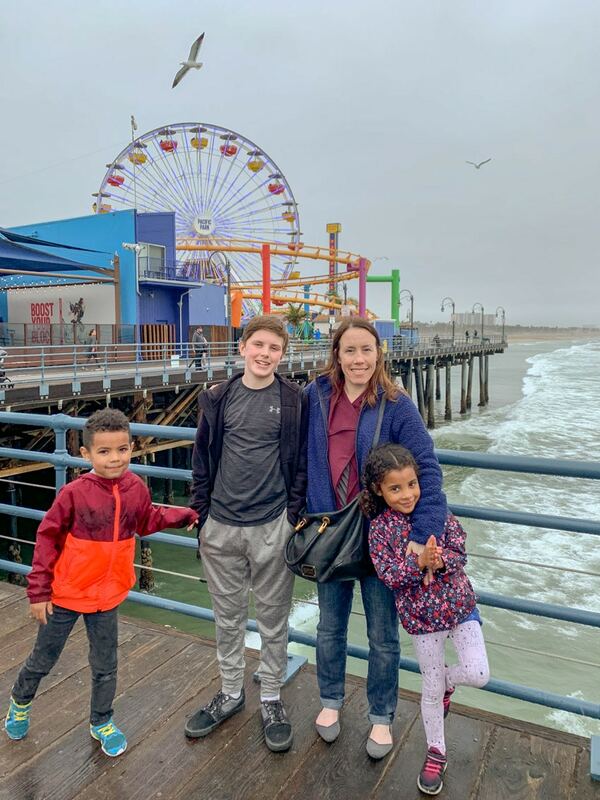 Last week, I shared some of my favorite places to visit in LA. Since my sister was in town, we spent 4 days touring around the city and I even got to see a few places I hadn’t been before. However, I also learned there are at least 3 places not to visit in Los Angeles. See, just because people say it’s cool, doesn’t mean it actually is. Not all touristy things are good, but some actually surprise you (like I loved visiting the Hollywood Sign). But here’s the thing about being a tourist – you wouldn’t know it’s not great unless you actually see it. Some of the places I really didn’t enjoy, they are iconic. Every single LA guide book would tell you to see them. However, for me, at least, a few of them are waaaay overrated. If you’re visit LA anytime soon, here are a few places I would suggest you NOT visit. Make sure to check out my first post for some of my favorite places instead! Of all the touristy places to visit in LA, this is the one I would suggest you avoid at all costs! Seriously, it’s not cool, especially during the day. I actually found it downright creepy. The first time I visited was actually at night time, and it felt less weird, and more worthwhile. So if you are determined to visit, definitely go at night. The lights and everything do look much more interesting at night. During the day, it just felt so grungy and there were a lot of strange characters trying to get you to take pictures of them for tips (i.e. I saw at least 4 men in Spiderman costumes). I would go to Hollywood, however, if you want to go out or find good restaurants. I’ve only gone out a couple times in Hollywood, but I definitely had a good time. So here’s the thing. I actually love Santa Monica. Third street promenade is a great shopping destination. I also like the Santa Monica beach near the pier. However, the pier itself is completely overrated. The rides are not that special, and the food is way overpriced. However, I have to say my kids did love the arcade on the pier and people-watching was fun. Rather than actually explore the pier, I would opt to walk on the beach and just admire the pier from afar. The ferris wheel does look really cool on the coastline, especially when it’s lit up just after sunset. Right up there with Hollywood Blvd., I really wasn’t a fan of the Venice Boardwalk, or at least the area we walked down. It was very dirty and there were a lot of homeless people. I did really enjoy seeing all of the artists, but the rest of it you can keep. But here’s the thing – Venice itself is really cool. 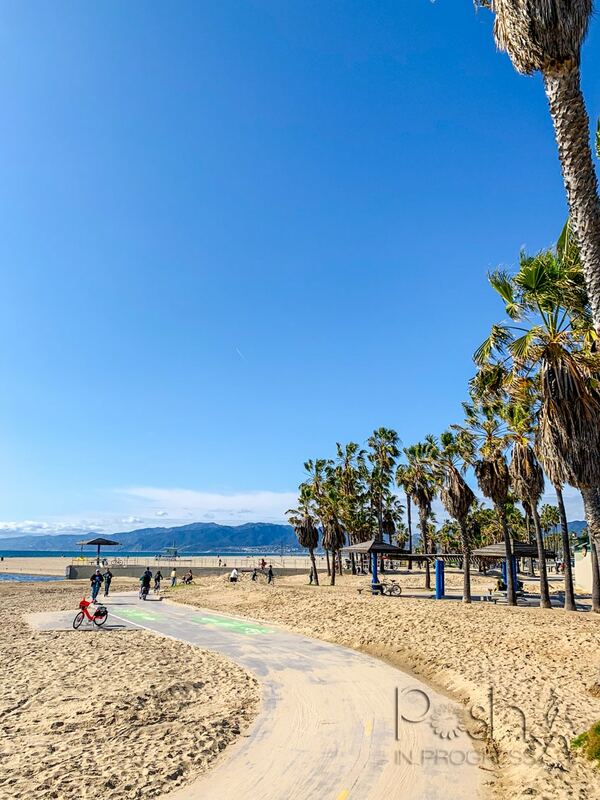 There are other areas, like the Venice Canals, and Abbott Kinney Blvd, that you don’t want to miss. Also, not too far from Venice Beach is Marina Del Rey, which is one of my favorite little areas of the city because it is so picturesque. If you’re a big fan of local art, then you should definitely hit up Venice Beach. I almost bought a painting in the 30 minutes we were down there, because there were just so many talented artists. However, when it comes to beaches, it’s definitely not my favorite. It just felt very unclean and unkempt compared to the South Bay beaches I love so much. So, unless you’re into high end designers, I think Rodeo can be skipped. It was very pretty to walk up and down the street. It is well manicured and there was even this side street that reminded me of being in Paris. However, I actually don’t really enjoy not being able to afford basically anything on the street. I do enjoy looking at the beautiful clothing and accessories in the windows, but honestly, it just kind of depresses me that I really can’t afford to buy from the majority of the stores. Being in Beverly Hills just reminded me how much wealth and excess there is in this country. Then I went to Venice, and saw so many homeless people. The whole thing just made me feel kind of sad. The distribution of wealth is just so unequal. Anyway, these are the 4 places not to visit in Los Angeles, if you ask me. It’s not that they are all bad. There are aspects of each place that make them unique and special in their own regard. However, I personally found all four places highly overrated and not really worth the effort (or sitting in traffic) to see them. I agree with your point on Rodeo Drive. It was nice to walk up and down once to see what it was about but the prices were not something that I was willing to spend. I really loved seeing the beautiful cars that were parked and driving around in the area. And we always try to go to Ruth’s Chris in Beverly Hills for dinner. Thank you for the info on the other areas it was very helpful. Totally agree on Walk of Fame and Santa Monica Pier. 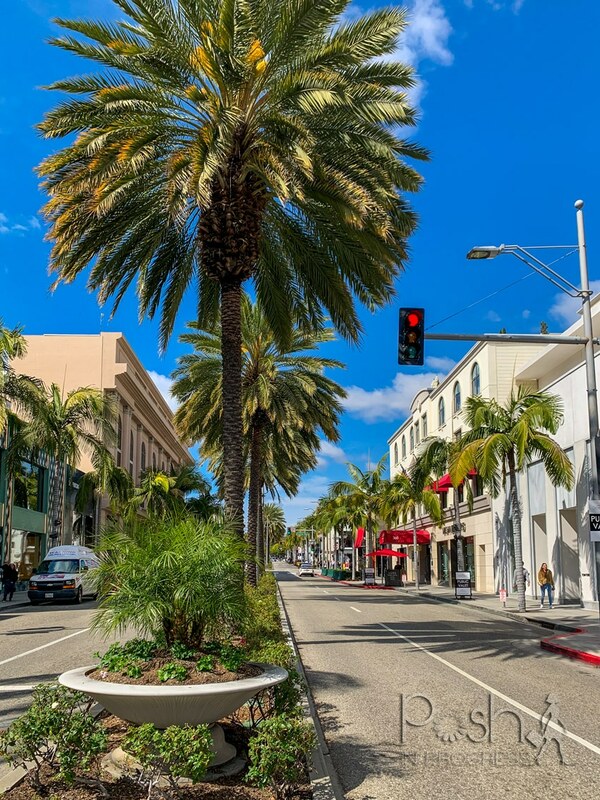 Rodeo Drive is fun for some photos – plus you can go to Edelweiss Chocolate – my fave! Venice Beach is gritty but the canals are really cool! I’ve been to all the places listed and disagree with you. 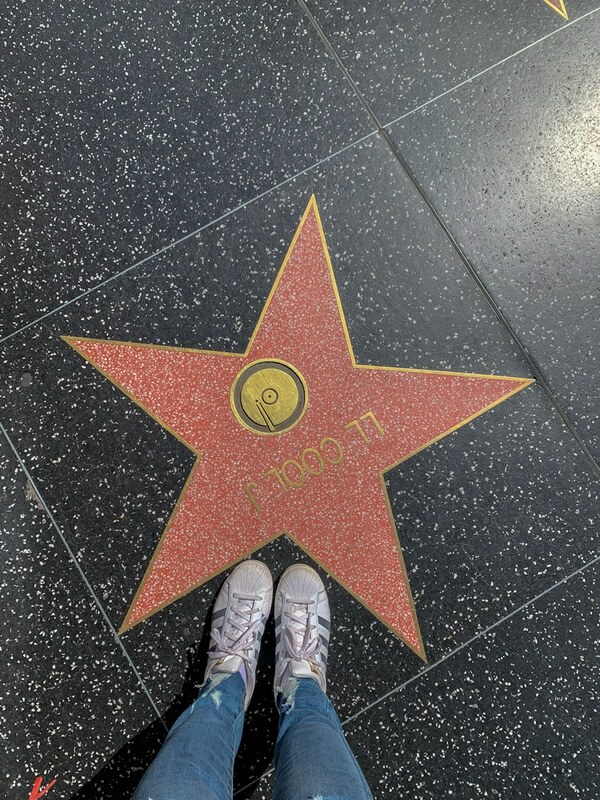 I visit LA at least twice a year and have done so for many years.